Gathered sides maternity dress – An every day/work/casual dress. Gathers enhance the appearance of your bump and provide ample room to grow glamorously. 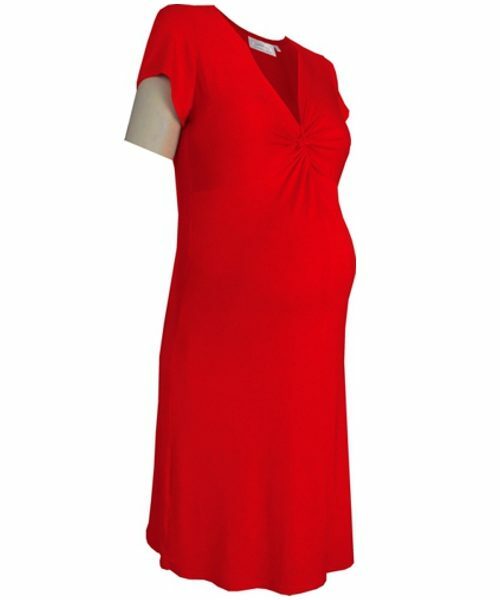 The Gathered maternity dress is a versatile and functional dress for any maternity wardrobe. Our Gathered sides maternity wear dress is form fitting and oh….so flattering. Its manufactured in a super stretchy viscose lycra. The mod classic preggy style is supremely comfortable and flattering! An every day/work/casual dress. Gathers enhance the appearance of your bump and provide ample room to grow glamorously. 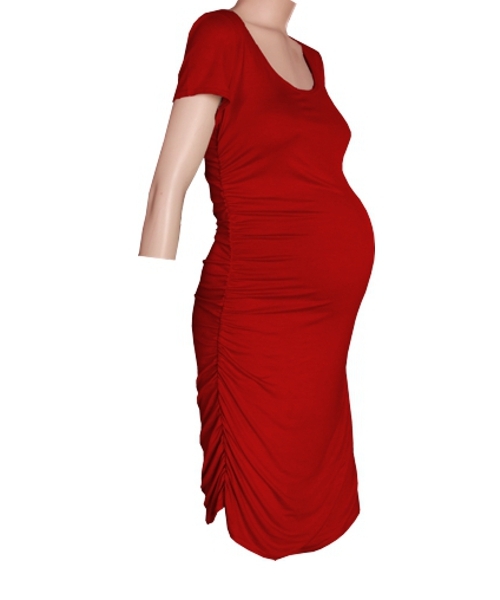 The Gathered maternity dress is a versatile and functional dress for any maternity wardrobe.